Somehow I think that the words “quiet time” and “Christmas” this year are going to be an oxymoron. As I shared in my post 5 Ways Busy Moms Can Have a Meaningful Christmas, just because we’re busy doesn’t mean that we can’t have a meaningful Christmas. Sometimes we can’t slow our lives down, but that doesn’t mean that we can’t feel His touch in our lives. This year I’m doing something very simple for myself for Christmas. 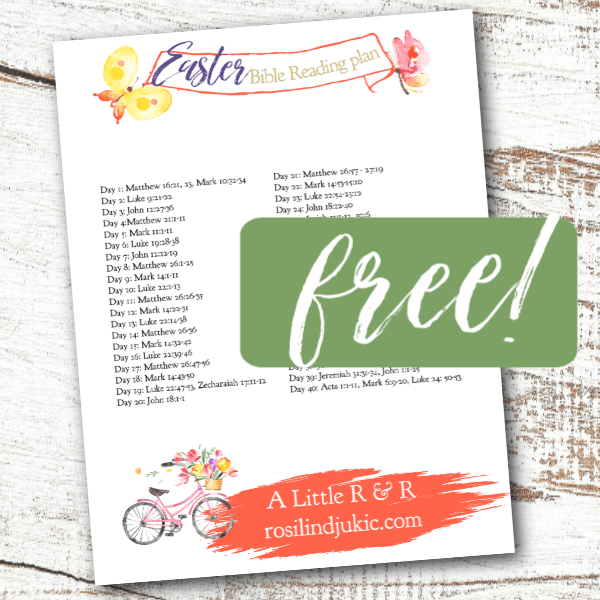 I don’t have time right now, in this phase of motherhood and life, to dig down deep into Bible study like I could before, but that doesn’t mean that I’m going to just give my quiet times a pass and a prayer. They will just look a little different for a while. One thing I’m doing is leaving my Bible and journal open on my kitchen counter or table. This helps to remind me to reflect on what I’m studying in God’s Word, so that my quiet time and Bible study last all day long, and don’t just fill one time slot in my life. Another thing I’m doing is using prayer prompts, to help encourage me to meditate deeper on God’s Word. This Prayer Challenge takes you through the entire Christmas story, sometimes glancing back at Old Testament prophesies to offer some broader perspective. I truly enjoyed creating this one and I can’t wait to get started revisiting these wonderful verses and remind myself how God spoke through those prophets to tell about the coming of His Son….and wonder if they truly understood the significance of their words. I hope you’ll join me in sitting at Jesus’ feet this month and celebrating Him. That God chose to live a life of stigma, look so average that no one would even give him a second glance, and then die like a criminal. In celebrating Him, we learn from His example of rejecting the temptation to enjoy being liked too much and enjoying luxury too much, but rather keeping His eyes fixed on heaven. In this War Room Prayer Journal Prompts for Christmas you will find 15 prayer prompts that will lead you to contemplate the different characters of the Christmas story, familiar passages, Christmas hymns, and the symbols of Christmas. These War Room Prayer Journal Prompts for Christmas are a simple but powerful way to take some time each day to reflect on one of the most meaningful Christian celebrations. This journal can be used as a companion resource with your favorite war room journal, and also with the 30 Day Prayer Challenge for Christmas. 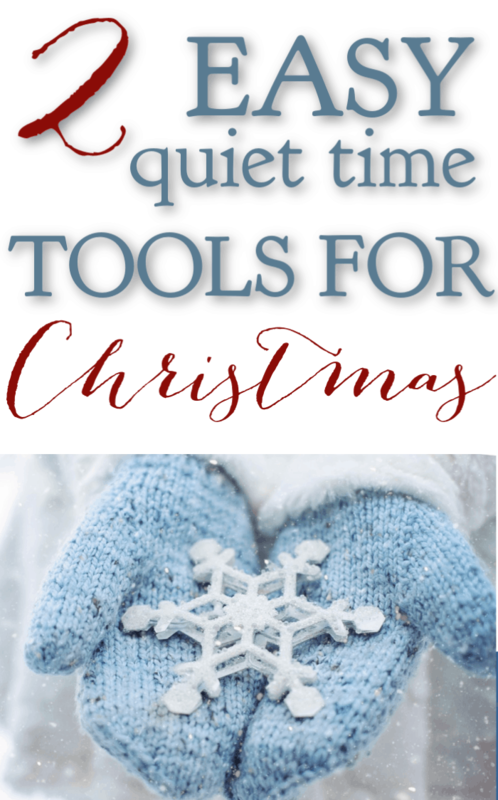 These two Christmas quiet time tools are simple and they don’t take a lot of time to use, but they are so meaningful and I know they will help to prepare your heart to truly celebrate Christ’s birth!